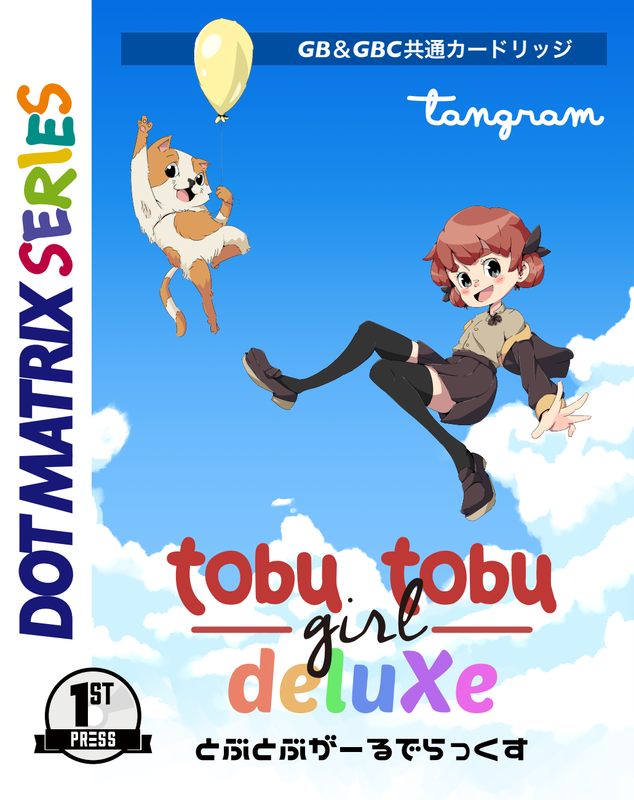 Indie studio Tangram Games has opened a Kickstarter to fund a physical release of Tobu Tobu Girl Deluxe for Game Boy Color & Game Boy through First Press Games. Just like the original Tobu Tobu Girl, the the Deluxe ROM will be made freely available through Itch.io and its source code will be on Github. Tobu Tobu Girl Deluxe is an enhanced version of the original featuring improved, full-color graphics and will be fully compatible with both the Game Boy and Game Boy Color. Tobu Tobu Girl is a fun and challenging arcade platformer for the Game Boy developed by Tangram Games featuring an original soundtrack by potato-tan. They’ve raised over $14,000 of their $36,086 goal, with 22 days left.